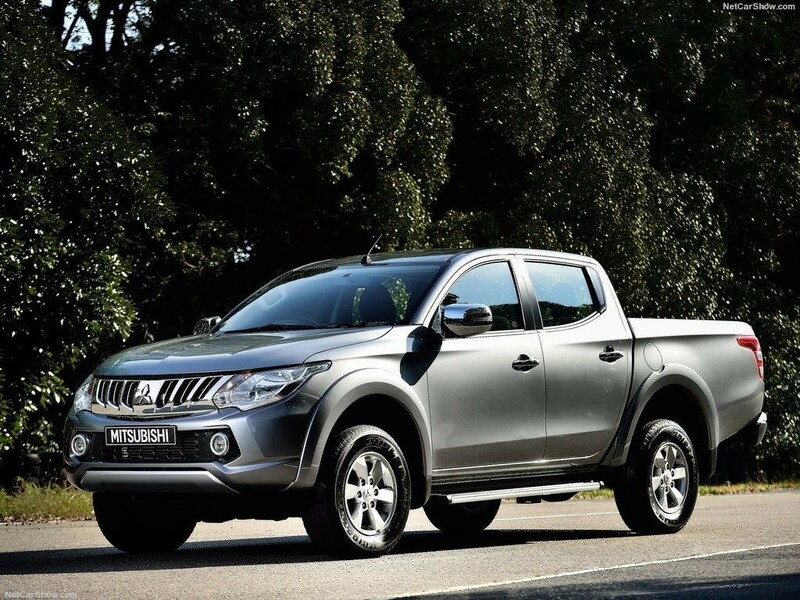 Mitsubishi trucks continue to be one the most sought after trucks worldwide. Their range encompasses everything from heavy-duty and smaller haulage trucks to more luxurious vehicles. As much as we love Mitsubishi trucks, there comes a time when repair costs may start to get more expensive than the truck’s worth. This is the perfect time to look at scrapping options for your vehicle. It’s essential that you follow all the legalities surrounding the scrapping process. The ELV (End of Life Vehicle) rule was passed to limit the potential environmental harm caused by bad scrapping practices. Below are some of the frequently asked questions by people looking to scrap their Mitsubishi trucks. How Do I Know When My Mitsubishi Truck is Ready for Scrapping? This is a personal choice, but it all comes down to whether it’s costing you more to run and repair your vehicle than the vehicle itself is worth. If you’ve had a road accident that will cost a ridiculous amount to make your vehicle roadworthy again, it’s also a good time to scrap your truck. Common faults with Mitsubishi trucks include starting problems, black smoke and a lack of power, a rattling or squeaking noise that could indicate a broken bracket in your gearbox, or a loud rattling noise that indicates problems with your exhaust heat shield. Do some research on the scrapping facilities available to you. You need to make sure the company you choose are not only honest and reliable, but that they are registered as an ATF (Authorised Treatment Facility) or they use an ATF. An ATF certified company will know how to properly dispose of your vehicle in an eco-friendly way. If you use a company that isn’t registered with ATF, you could be liable for some huge fines. How Much Will it Cost To Scrap My Car? You shouldn’t have to pay a penny to scrap your Mitsubishi truck. In fact, you’ll be paid when your vehicle is taken away for scrap. Ensure the quote you’re given includes collection of the vehicle and make sure you remove your valuables and have the keys and vehicle documents ready for collection. The scrapping process is the easiest, most efficient way to get your old truck out of your driveway, and to make some money while doing it. To scrap your Mitsubishi truck, contact Scrap Car kings today.